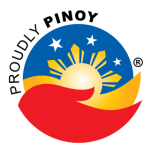 Subic has always been a popular tourist destination. It's got a lot up its sleeve when it comes to things do and places to visit. Should you head out to the "bay" anytime soon, here are some of the best places to stay in the area. Originally envisioned as a furniture store, Le Charme is an elegant choice when in Subic. It has spacious, tastefully decorated rooms, and a rooftop pool. Amenities like conference rooms, karaoke rooms, a gaming room equipped with the latest consoles as well as a virtual reality system, a spa, and a fitness center, Le Charme is the perfect place for those who want both business and leisure. There is also several dining options within Le Charme. There's Teppan 101 for an Asian fanfare, Naichi for milk tea, and Mi Tapas for European cuisine. To top it all off, Le Charme is also bike-friendly. There are bicycle for rents and guests can bring their bikes inside. 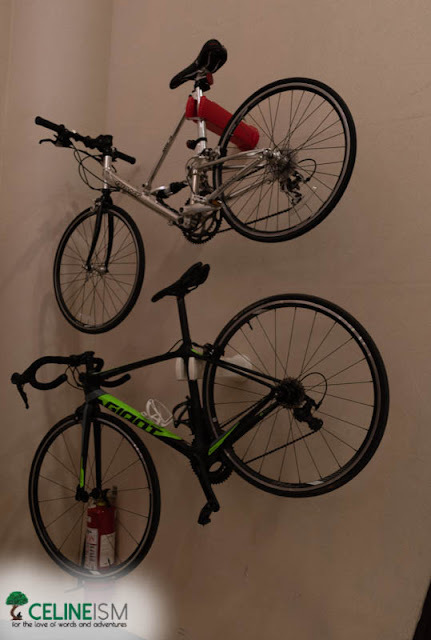 They may park it by the hallway or inside their rooms which are installed with bike hooks. An image often associated with Subic Bay is the lighthouse, and the Lighthouse Marina is this beacon that offers "travelers with world-class comfort". This hotel has three floors and 34 well-appointed rooms and is located at the tip of the Moonbay Marina boardwalk. It's right at the heart of Subic Bay's nightlife – if you're into that. 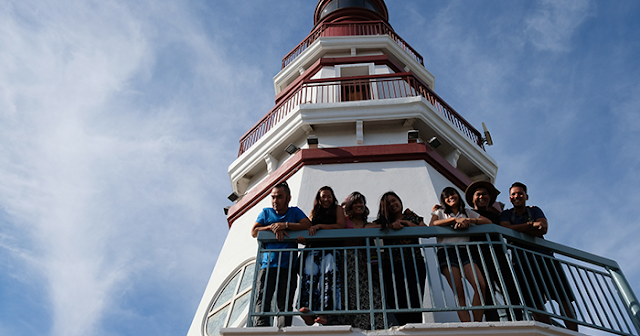 The Lighthouse has also been leading Subic's movement towards sustainable tourism. It is at the forefront of environmental events like the International Coastal Cleanup Environmental Summit and has been guiding other establishments in transitioning to practices that are kinder to the environment. 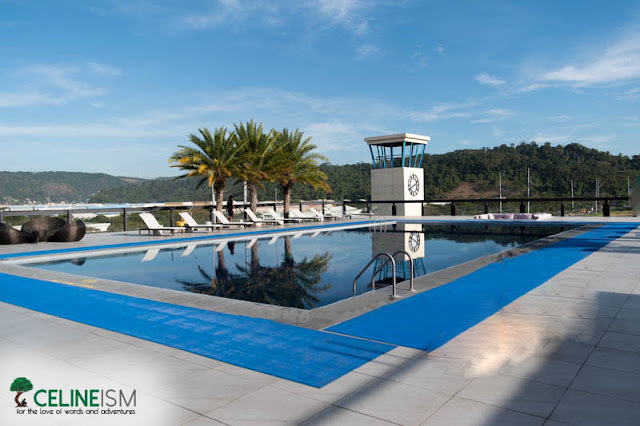 The only internationally-branded hotel in Subic, Best Western affords a slew of amenities that include the Sky Oasis Pool – a rooftop pool – and a bar. It also has its in-house restaurant Spencer Fusion Bar and Resto. 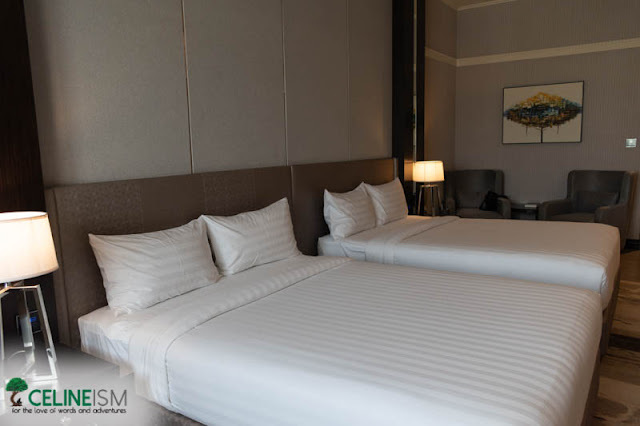 Best Western offers deluxe rooms as well as suites. It has seaview rooms that look out to the Subic waterfront. Meanwhile, the Sky Oasis has one of the best seascape views in all of Subic. 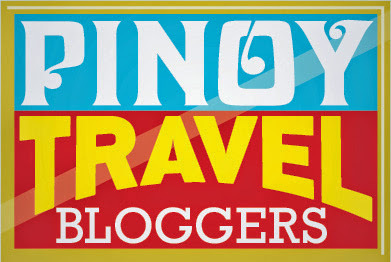 This is part of Lakbay Norte 8 – a media familiarization trip organized by the North Philippines Visitors Bureau (NPVB). Unwatermarked photos by Mac Dillera via NPVB. Any recommendations? Leave a comment!